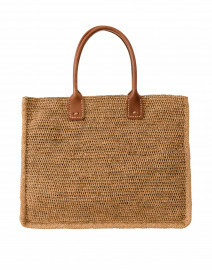 Sans-Arcidet Paris combines the charm of Malagazy raw materials with French elegance. 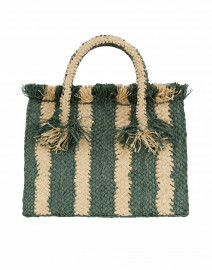 Designed in Paris and hand-made using raffia from Madagascar, the collection fuses this traditional craft with the elegance and glamour of French design. 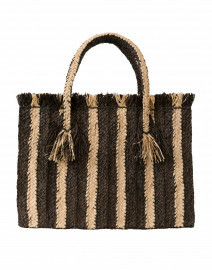 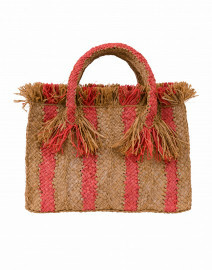 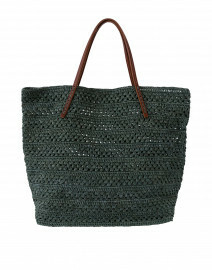 Grab one of these woven bags for your next seaside escape.